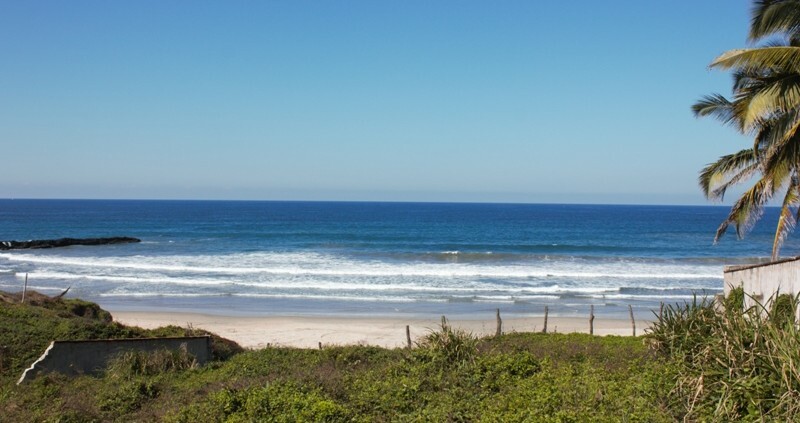 Punta Negra Lot 16 - The Mexico Land Catalog - Development Land and Homesite building lots for sale in Mexico. Your neighbours will be: the international resort of Ibero Stars, the small hotel boutique of Casa de Mita or the exclusive Four Seasons and St Regis hotels. 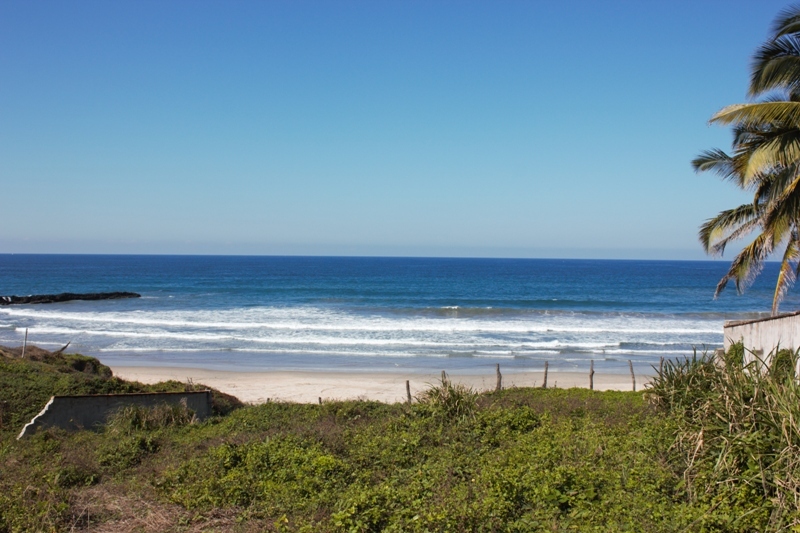 The lot is located only 5 min from the greg Norman´s golf. This lot was originally two lots. You would be able to build two houses or a small condominium building.